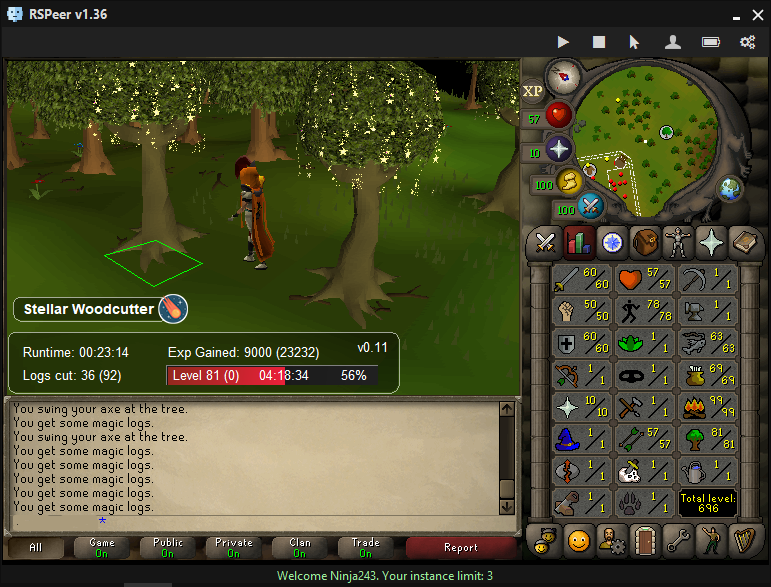 RSPeer Is Seriously An Amazing Botting Client! I Do Bot Overnight And Bot 3-5 Hrs During The Day And Play Legit For The Rest But Some Awesome Scripts Here Have Honestly Kept My Account Going Strong! Hey Man Great To See You Are Enjoying The Client! Welcome To RSPeer Dude! Can't Wait To See Some Scripts From You! Welcome To RSPeer! Looking Forward To Seeing Your Scripts! Happy to have you here at Rspeer. Welcome and enjoy! Same story here, just not a developer lol! I love this bot!! Hope you enjoy it aswell, and welcome!